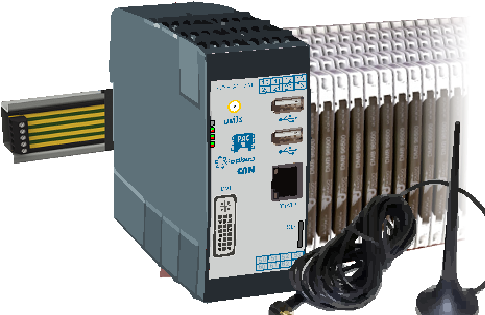 → The PACcubes Station PCR-EDGE310 that acts as an egde controller features an integrated UMTS interface and is available on demand immediately. The PACcubes module PCR-STA31 is the standard PACcubes Station for a switch cabinet housing solution of the PACcubes series. 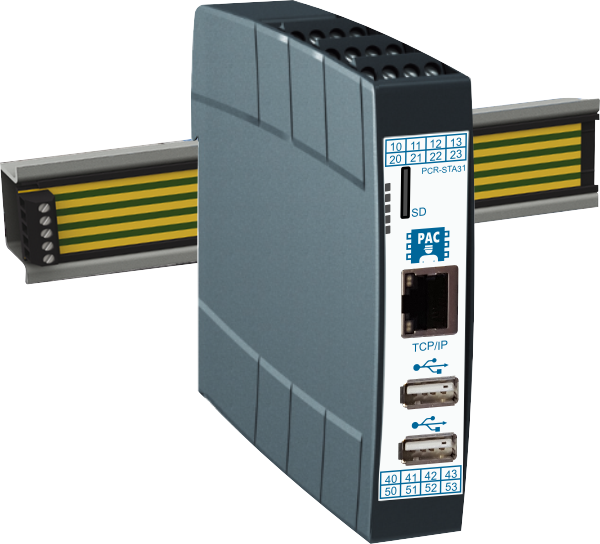 On the one hand, this module is used as central head-end station for higher management of the automation solution. 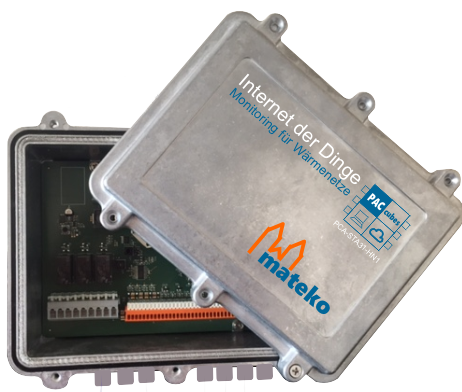 On the other hand the module serves as gateway for the internet based monitoring and remote maintenance of the automation system. → The PACcubes Station PCR-STA31 is available on demand immediately. 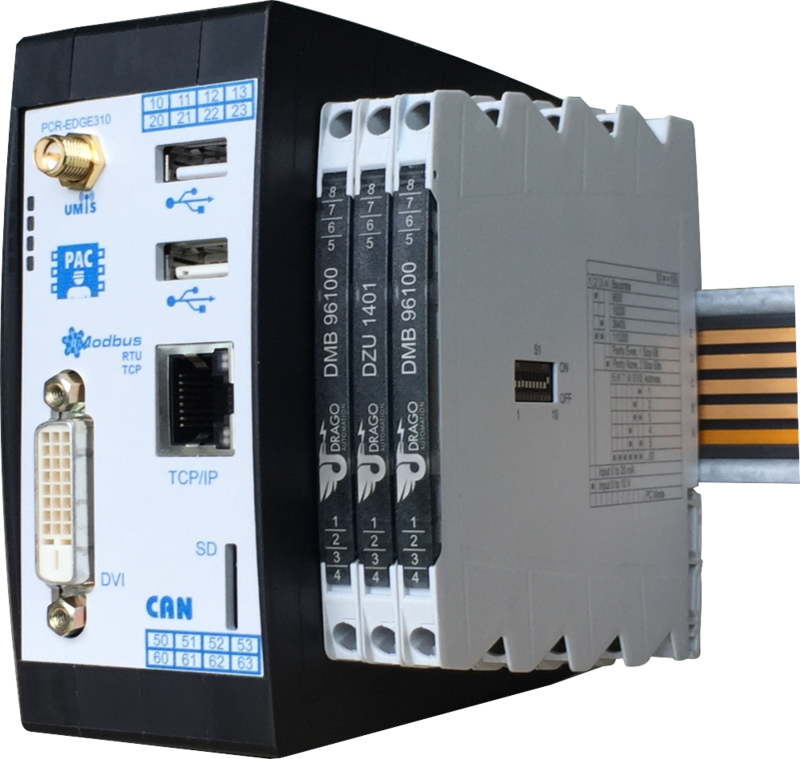 The PACcubes module PCA-STA31-HN1 is a special PACcubes station for internet-based monitoring of distributed heat grids. With this system, district heat grids as well as grids with a local heat source can be controlled. PCA-STA31-HN1 is distributed with a solid aluminum housing. → The PACcubes Station PCR-STA31-HN1 is available on demand immediately. → The PACcubes Station PCR-STA31-MC1 is available on demand immediately . The standard PACcubes I/O module PCR-M110 can be used as I/O module and as independent controller. → The PACcubes module PCR-M110 is available on demand immediately.